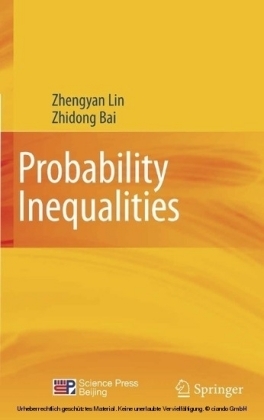 This monograph is a presentation of a unified approach to a certain class of semimartingale inequalities, which can be regarded as probabilistic extensions of classical estimates for conjugate harmonic functions on the unit disc. 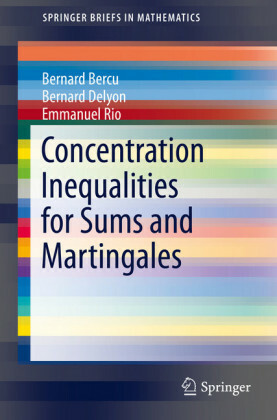 The approach, which has its roots in the seminal works of Burkholder in the 80s, enables to deduce a given inequality for semimartingales from the existence of a certain special function with some convex-type properties. Remarkably, an appropriate application of the method leads to the sharp version of the estimate under investigation, which is particularly important for applications. 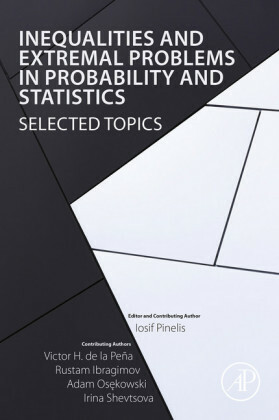 These include the theory of quasiregular mappings (with deep implications to the geometric function theory); the boundedness of two-dimensional Hilbert transform and a more general class of Fourier multipliers; the theory of rank-one convex and quasiconvex functions; and more. 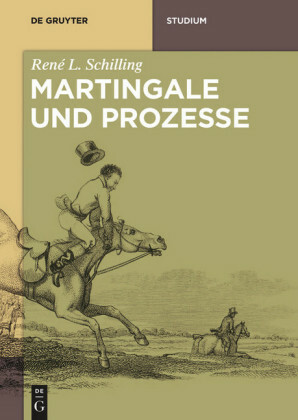 The book is divided into a few separate parts. 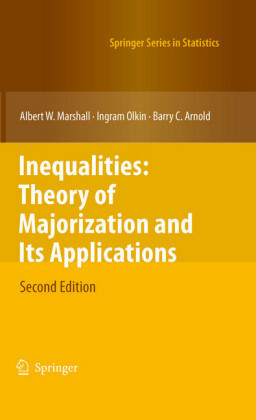 In the introductory chapter we present motivation for the results and relate them to some classical problems in harmonic analysis. 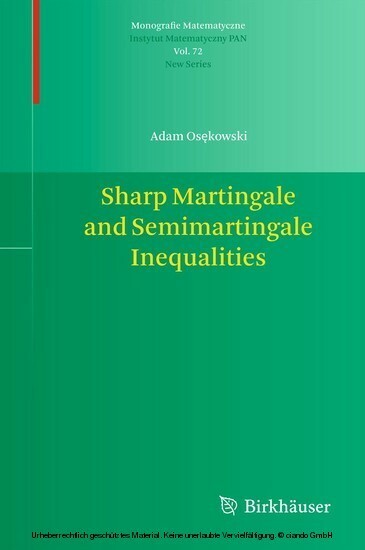 The next part contains a general description of the method, which is applied in subsequent chapters to the study of sharp estimates for discrete-time martingales; discrete-time sub- and supermartingales; continuous time processes; the square and maximal functions. Each chapter contains additional bibliographical notes included for reference.